Projects have been nominated for several Emmy Awards and have won Shorty, Social TV Grand Prize and other well-regarded industry awards. 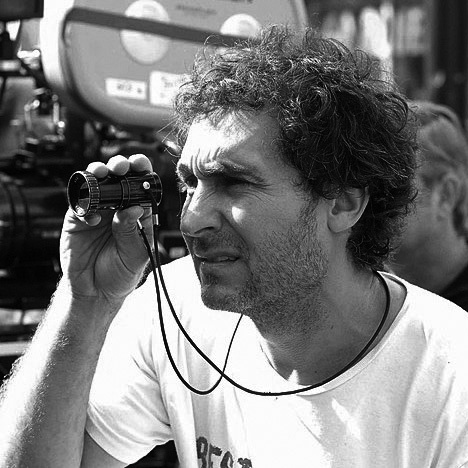 Doug Liman is a director-producer. In 2000 he produced and directed the Bourne Identity which spawned a five movie franchise including Jason Bourne currently in theaters (he stayed on as a producer for the sequels). Liman secured the rights to the franchise from novelist Robert Ludlum after flying his small airplane into a remote airport in the teton mountains to court the writer. Liman’s filming has taken him on other adventures including Baghdad during the war for the filming of Fair Game, Egypt on the eve of revolution, Haiti in the aftermath of the Earthquake. His other credits include Swingers, Go, Mr and Mrs Smith, Jumper, Live Die Repeat (Edge of Tomorrow), and two movies due out in the next year: American Made with Tom Cruise and the Wall with Aaron Taylor Johnson and John Cena. He is also Executive Producer of the critically acclaimed hit tv series Suits which is in it’s sixth season on USA Networks. Julina Tatlock founded 30 Ninjas with Doug Liman in 2008. 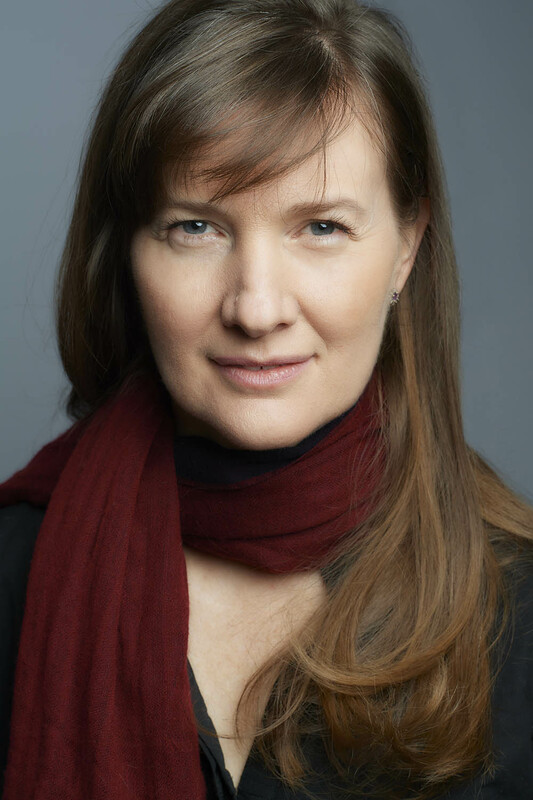 She is Executive Producer and a Director of the six-part VR mini-series, "Invisible". Tatlock’s awards and nominations include: Two Shorty Awards, three Emmy Nominations (2 Outstanding Original Interactive Programming and Outstanding Work in Long Form Investigative Journalism), one SXSW Nomination (Best Interactive Film/TV Campaign), one TV of Tomorrow Award (Most Most Significant Content Offering), winner of Gracie Award for Outstanding Documentary, both the Grand Prize and Best Mixed Media Award at the World Internet Animation Festival, and was nominated for Best Animation Award at the Ottawa International Animation Festival. Prior to founding 30 Ninjas, Tatlock spent 15 years in television working at Martha Stewart Living and Oxygen Media. Lewis Smithingham is a creative technologist who lives in New York City. 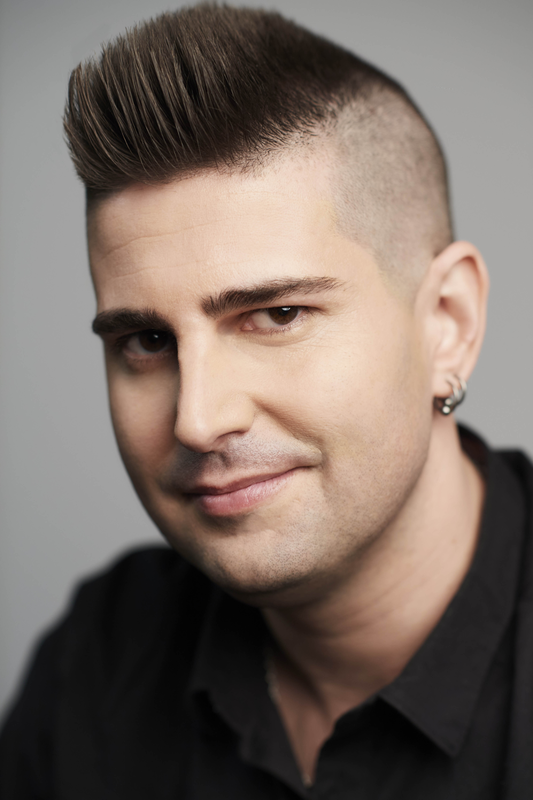 He has gained international recognition for his early adoption of VR film production having shot a number of high profile narrative and documentary 360/VR projects. As a livestreaming director, he has worked with tech partners to create a number of first ever live feats for 5G, 4K and 360. Prior to working in VR he worked as a bullet time artist and a concert tour video director. He is a graduate of Werner Herzog's Rogue Film School and an Official Guinness World Record Holder. As a director, he is interested creating hybrid forms that bridge the gap between narrative and interactive.